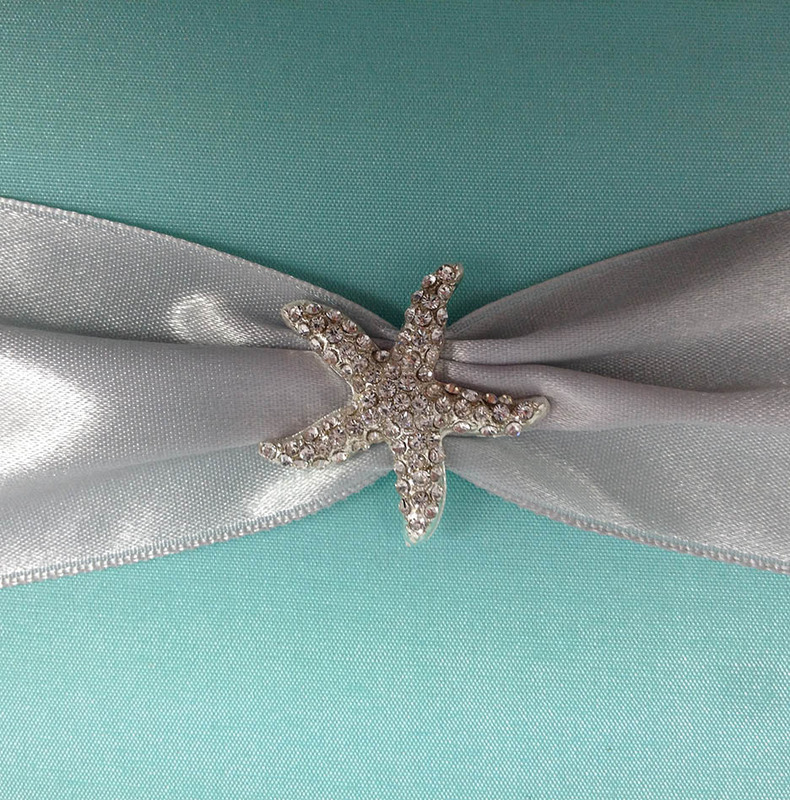 Get inspired with our articles related to wedding favor. Learn how to DIY wedding favor including favor boxes and wedding favor bags and find the right vendor that will help you to get the most out of your hard earned money. Selecting a white wedding celebration is a great way to show the purity of the union of two souls. This also incorporates a touch of class and elegance to the ceremony and the reception. 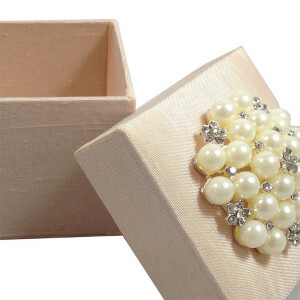 If you are about to have this kind of wedding real soon, consider the tips below about white wedding favor boxes and other accessories for your big day. Wedding favor ideas can be anything from simple and plain to very elegant, playful, or truly whimsical. Making your own favors not only allows you to add personal touch to the favors, but is also typically less costly that buying or ordering ready-made favors. This article will give you some useful wedding favors ideas. Giving a distinct and personalized favors will complement your wedding theme and mood very well. Every homemade favor is inimitable, since even little difference and minor imperfections only adds up to its overall charm. Your guests will be pleased that you actually took the time to make your wedding favors to show your gratitude and appreciation to them for attending your special day. Inexpensiveness– When you create your own favors, you also save some money. The costs normally sum up to only a small fraction of what a comparable ready-made or custom-made favor would be. Your homemade favor is both inexpensive and elegant, thus you are obtaining the best of both worlds. Happiness – Why happiness? The answer is simple. Your friends and relatives will normally give you some wedding favors ideas, which can be made with little time and effort, therefore lack of time will not prevent you from crafting your own favors. Since your family and friends are more than willing to help with the wedding preparation, there is no better way to make the favors than doing them joyfully with your loved ones. First and foremost, you need to decide what kind of favor you’d love to make. In general, wedding favors are under one of these three classifications: décor or keepsakes, edible favors, and useful or practical favors. 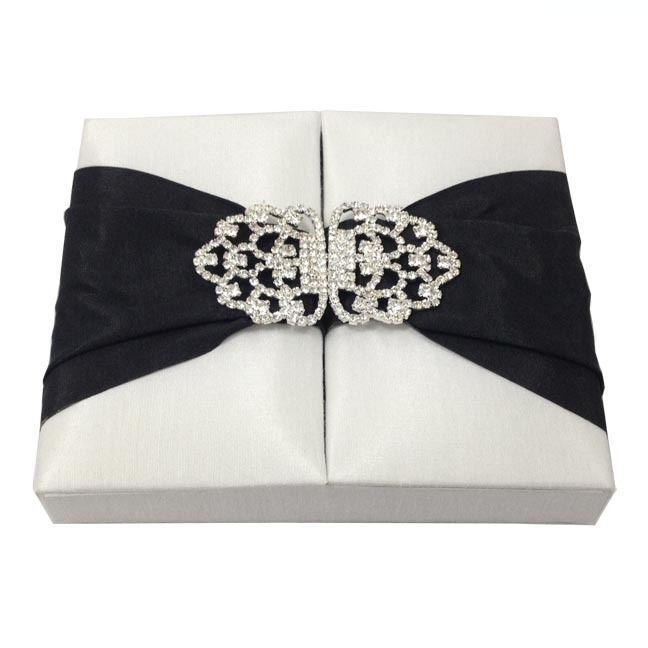 Your wedding favor or even silk invitation boxes will most probably depend on you and your soon-to-be spouse’s taste and personalities, as well as the season and mood of your wedding and its reception. A favor that can be eaten or something that is customized is the ideal mementos of thanks for almost any events. For a very romantic wedding, a favor that is both elegant and commemorative is perfect, while a casual wedding goes well with a practical favor. Searching through magazines, books, and various websites is a great strategy to come up with a favor that will essentially work with your wedding. Allot some time visiting craft stores and fabric shops for more inspiration. Make sure you jot down your ideas on the shapes, colors, and patterns of your preferred favor. All you have to do is to purchase all the materials needed to create your favor and assemble the materials together. Often, the favor will require some sort of wrapping or container, as well as tags, and a few finishing touches. After choosing from the wedding favors ideas and making the favors yourself, decide on the wedding invitation boxes and wrappings. Use your imagination. You can utilize envelopes, bags, baskets, small jars, candle holders, baskets, dishes, seashells, terra cotta pots, or even small watering cans. The truth is, the sky is the limit! There are truly special and memorable moments in a person’s life. 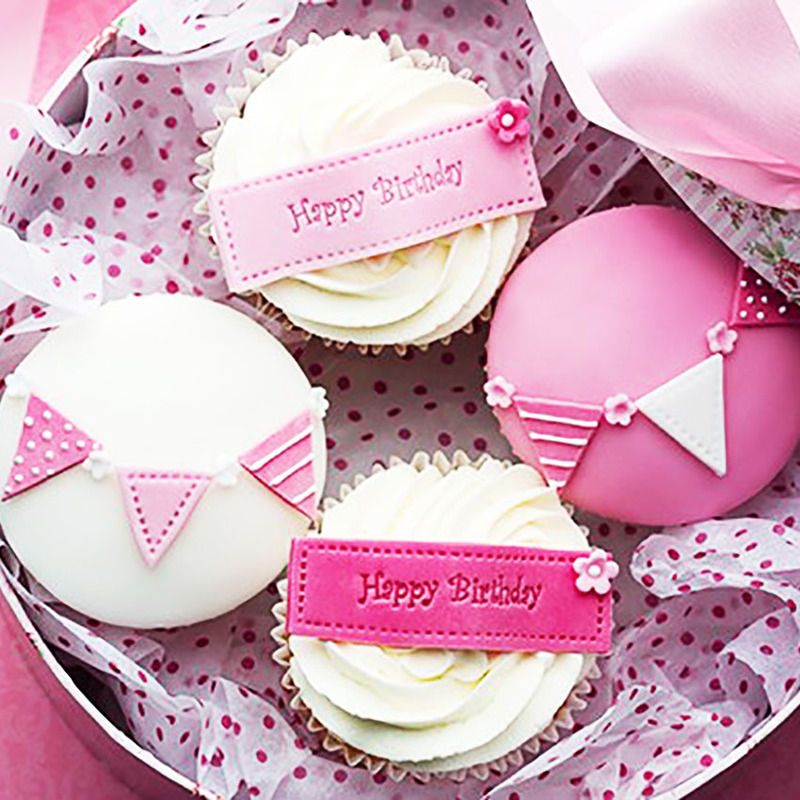 Birthdays are well celebrated, as well as graduation, and even the first job. But there is one day that only happens once in a lifetime for some, it is their wedding day. If you are too excited in your coming wedding day, the happiness may be overpowered by the stress and workload involved in the preparation, like the setting, dress, and even the cake. To help you prepare better, this article will assess at one small yet very critical factor in your big day, and that is the wedding cake gift boxes. 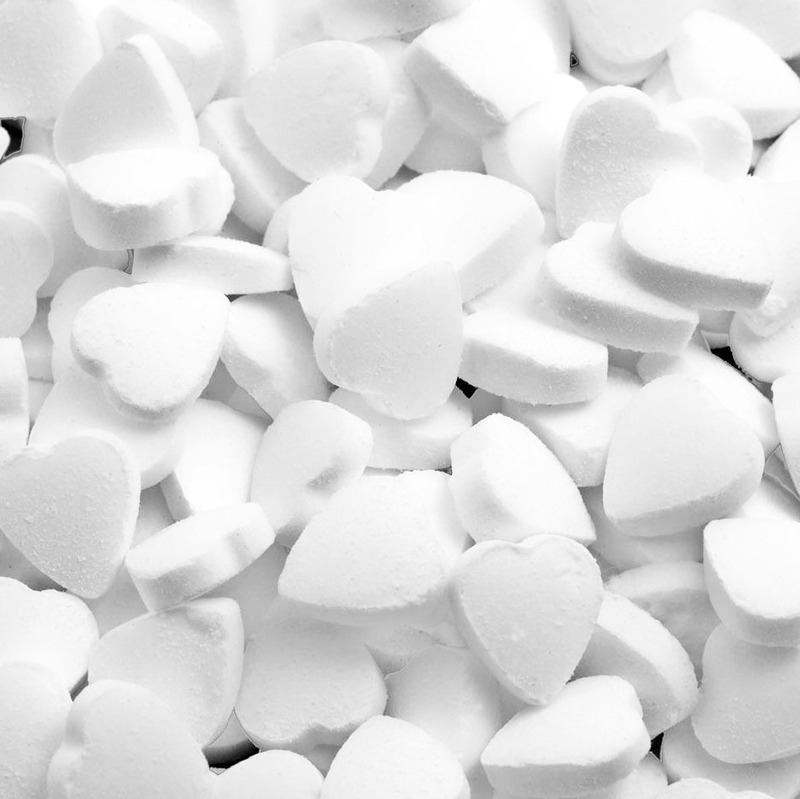 reception could be the fancy mints that are served alongside the wedding cake. and, as such, may come with a hefty price tag. about the mints at the last minute. mint to pop out like the flexible molds. would be roses, calla lilies, swirls, hearts, cupid, bells, bride and groom silhouettes or doves. ultra-religious couple might choose praying hands or a cross. The possibilities are endless. and order an extra mold or two for them to use and you’ll get done much faster. and cover it with wax paper or parchment paper. let dry at room temperature for 1-2 days. take them out of the freezer the morning of the wedding, remove the lid, and allow to thaw. liquid enough to slide out of the mint mold without setting up. flexible rubber mint mold that you have chosen. Find most unique packaging boxes for your mints over here. If your mailbox is filled with wedding invitations, you are probably wondering how much to spend on each gift. There is an etiquette to wedding gifts, and it is important to follow certain guidelines in terms of spending and gift selection. The amount you are expected to spend is dictated by a number of factors, including your relationship with the bride or groom and the nature of the ceremony. Brides who are planning a high-end wedding at the local country club may have greater expectations in terms of gifts, while other couples may be looking for nothing more than basic household items to get them started in their new home. If you are attending the wedding of a co-worker or casual acquaintance, you should shoot for a gift costing between $75-100. A large number of popular home appliances and furnishings fall into that category, so you should be able to find something quite nice. Be sure to consult the bridal registry when choosing a gift. Having a predetermined list to choose from will make selecting a good present – and staying within your budget – a lot easier. You can expect to spend a bit more on a wedding gift for a close friend or family member. Wedding planners and etiquette experts recommend spending between $100 and $150 on a wedding gift for a family member or close friend. If you are particularly close to the bride and groom and want to make a real impression, you are free to spend a bit more. In the end, how much to spend on a wedding present is a personal decision. You may feel that a particular wedding ceremony warrants a more elaborate and more expensive gift, even if the bride or groom is not a close relative or lifelong friend. No matter how much you ultimately spend, it is always a good idea to review the bridal registry before going off on your own. If everything on the bridal registry has already been purchased or the remaining items are outside your price range, you may need to venture off the list. If not, buying from the registry is the best way to ensure the happy couple will get something they really want and need. Think twice before you decide to give away clunky, useless knickknacks as wedding favors to the people who have set aside precious time to travel and attend your special day. Instead, dole out indispensable items your wedding guests would love to take home with them. Here are five great wedding favors to consider. DIY edible wedding favors are popular because they exude the warmth of home, not to mention being incredibly wholesome and delicious. So, consider offering your wedding guests with DIY fruit jams or preserves. Present these wedding favors in charming vintage-looking jars prettily adorned with twine and a piece of fabric. Give away healthy wedding favors sourced from a local organic beekeeping farm. Store the sweet golden concoction in cute bottles with cork stoppers. Then attach a quirky-looking label. Your guests would be thrilled to take home sleek water bottles. These wedding favors are lightweight and usable. 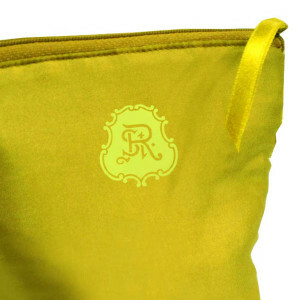 You can even monogram them or stylishly match with your wedding color palette. Add a touch of “green” to your special day by giving away utilitarian and stylish items your guests can use to hold their groceries, nixing the need for plastic bags. Sturdy canvas tote bags can also serve as easy-to-wash carry-alls. 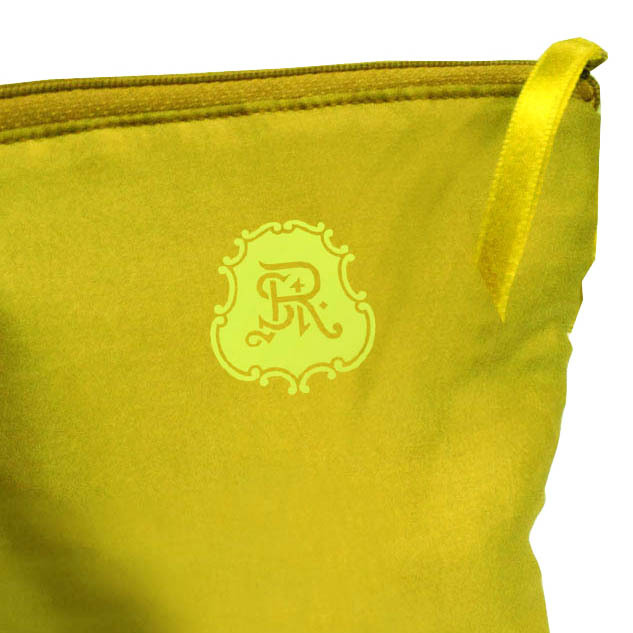 Buy plain and roomy canvas tote bags in bulk, and then have them printed with your choice of design or letterings. If you’re up to the task, you can tie-dye them to match your color scheme. Choose blankets or towels whose colors and designs match your wedding theme and color scheme. Tie or fold them to resemble flowers or cakes. You can easily search for instructions on how to make towel cakes, which double as fantastic wedding décor. Cozy blankets, in particular, also make for great favors for a winter wedding. Wedding favors are something that most couples enjoy picking out. 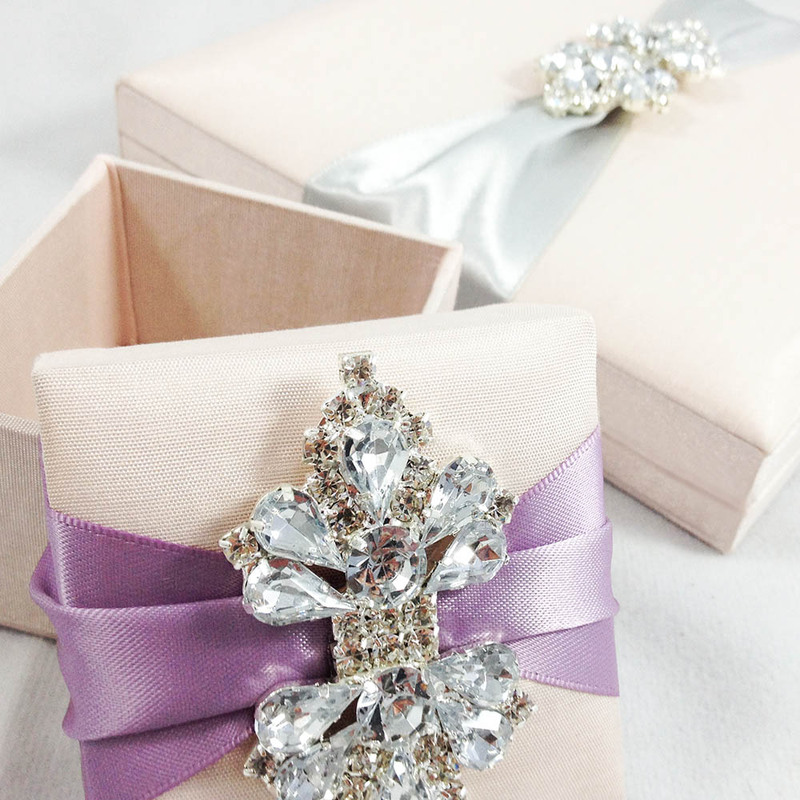 For an elegant way to present those favors to guests many couples are choosing to purchase silk wedding favor boxes. This new trend adds a touch of elegance to any wedding. 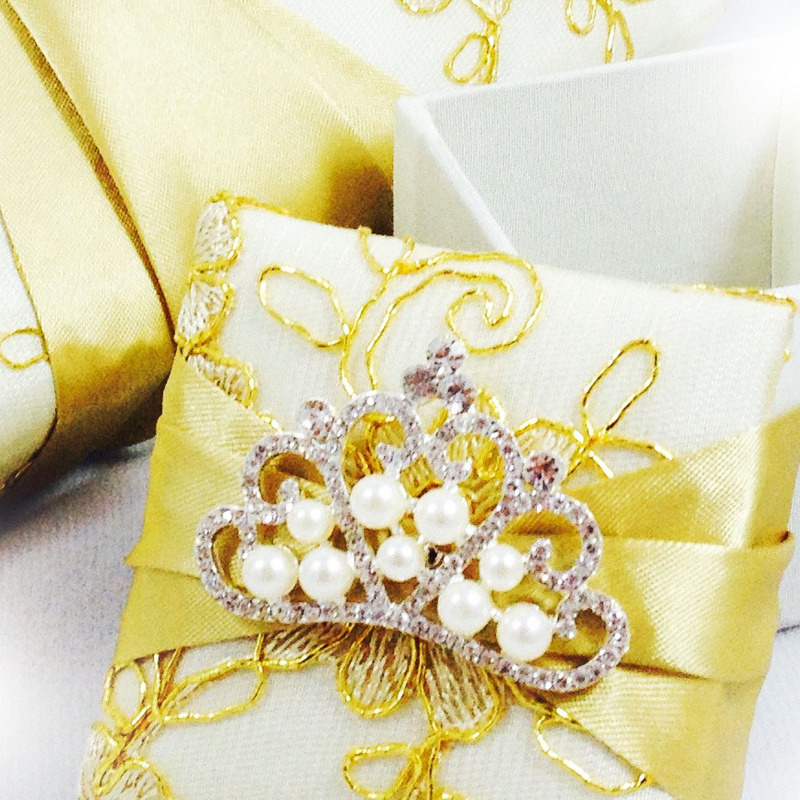 Guests will be highly impressed at receiving their wedding favors in a silk favor box. Continuing with the silk theme one popular idea for wedding favors is a silk fan. Not only do these fans make a beautiful gift for guests they easily fold up small enough to fit in a silk gift box. They are also a practical gift because guests can use them to fan themselves off after they leave the dance floor and are hot and sweaty. 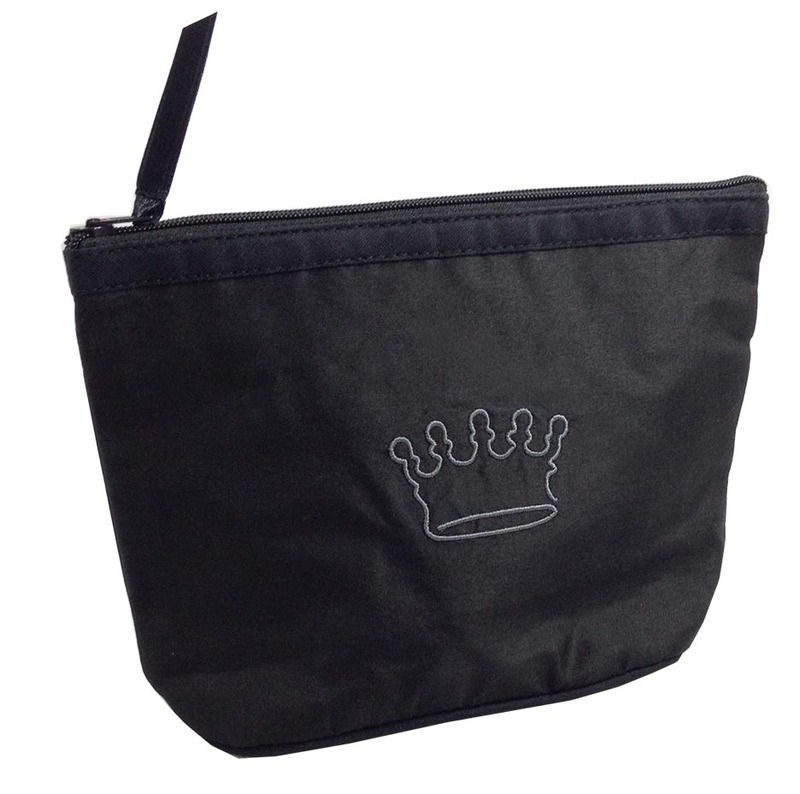 It is also the perfect wedding favor for any wedding taking place outdoors in a warm environment. These favors can be customized to match the color scheme a couple has chosen for their wedding, making it a truly unique and memorable gift for their guests. 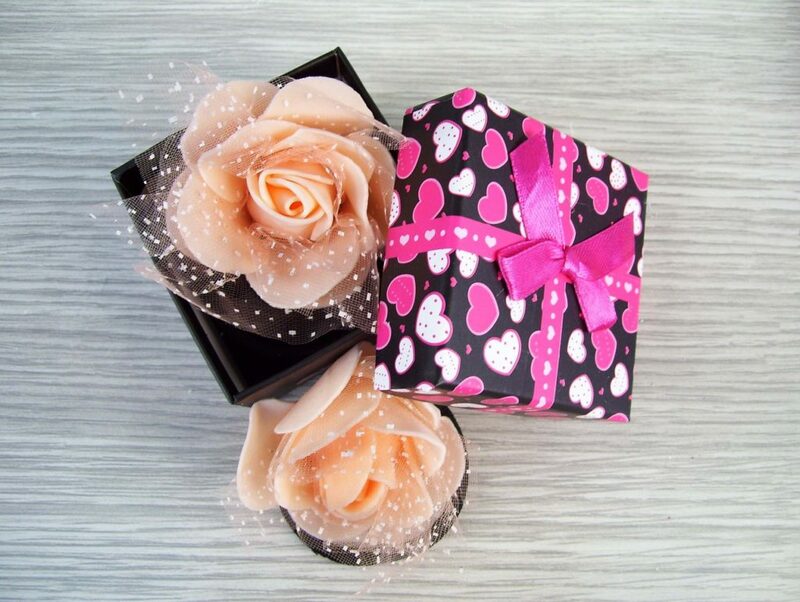 Silk wedding favor boxes are the perfect size to hold edible favors such as mints, jelly beans or even freshly made cookies. Depending on how crafty a couple is in the kitchen they can make their own edible wedding favors that their guests will devour. For those who want to give an edible favor but don’t or can’t bake, there are chocolate bars and kisses that can be customized for any wedding and these treats can easily fit into a silk wedding favor box as well. For a wedding with an American Chinese feel to it couples should consider ordering customized fortune cookies. Each cookie can have a personal message from the couple to their guests as a whole or even to individual guests. These small treats can easily be tucked into a silk wedding favor box. Couples that enjoy using them at home often include tea light candles among the favors they give their guests. 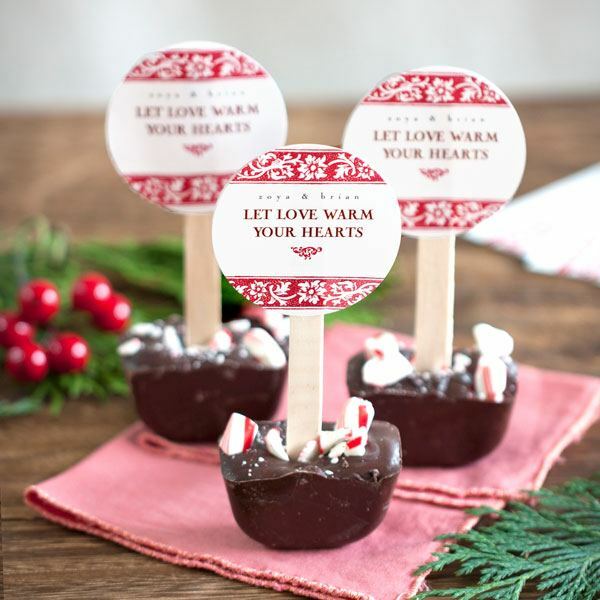 These are items that can be purchased in bulk at a very reasonable price so they are perfect for couples who don’t want to go overboard but still want to give out nice wedding favors. Tea lights can be purchased in a number of different colors and are something most people can find a use for. 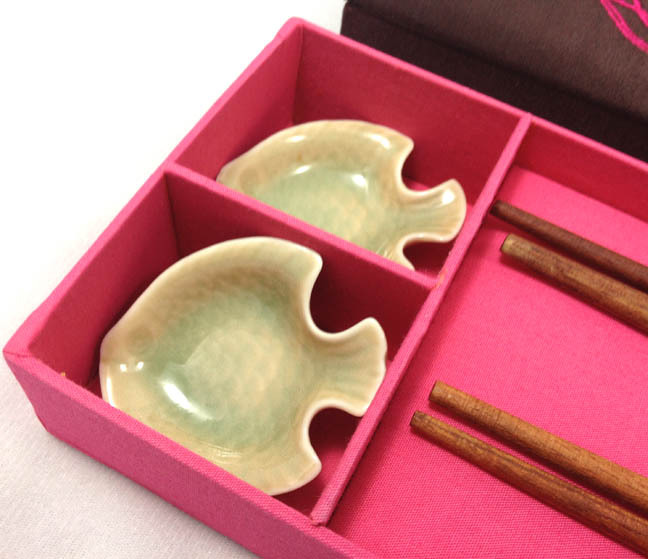 Since the silk favor boxes themselves are fancy couples may want to balance that out by including a more down to earth and practical item for their guests. There are countless wedding favor ideas that can fit into a silk favor box if couples are creative when it comes to choosing those items. Wedding favors should always reflect something special about the couple and/or their special day. While they should be something guests will like and appreciate they also need to be true to the interests, values or passions of the couple who are getting married. This can easily be accomplished with a little thought and a lot of care in choosing ideal favour.